Encouraging Croatian community to work together to accomplish collectively what we cannot as individuals. Upcoming drinks, 6pm - Thursday, 11.04. Explore our recent events and dive into our most important moments. Showcase your organisation and create your opportunity for growth and success. “ Having attended last night’s event, we were blown away by the knowledge, experience and passion by the presenters. We are impressed with how Croatia is seeking to improve and by listening to these great speakers, our eyes have been opened to the opportunities available in Croatia. 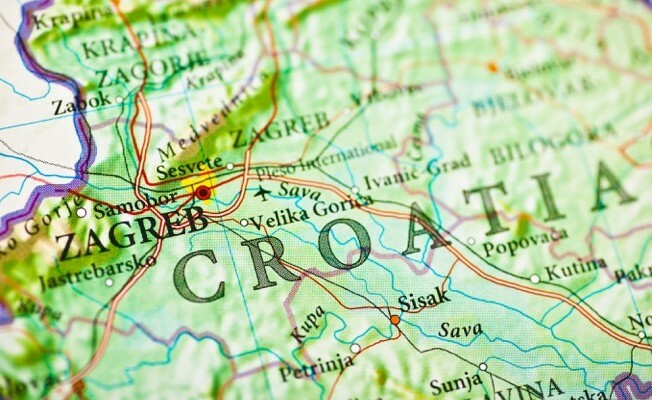 These opportunities are a great way for Croatians living abroad to reconnect with their roots and bring investment and change for the better. It was a good feeling to meet Branka Cubelic in person after having watched her video interview previously. Consul General Joseph Petric as the face of the Croatian community is friendly and approachable and brings a lot of experience to the position. Lucija Kraljickovic from Treatigo showed the opportunities available for high quality, affordable medical/treatment tourism in Croatia. Tanja Kovacevic opened up the minds of the audience by explaining in great detail the way investment can be made in Croatia with the assistance of EU and National grants. Our deepest thanks to the VCCC for having set up the event and inviting the guest speakers who brought so much enthusiasm and passion. NAME: Victorian Croatian Chamber of Commerce Inc.